The heart-pounding final instalment in the breathtakingly brilliant Outliers trilogy, packed with tension, romance and thrilling twists and turns. 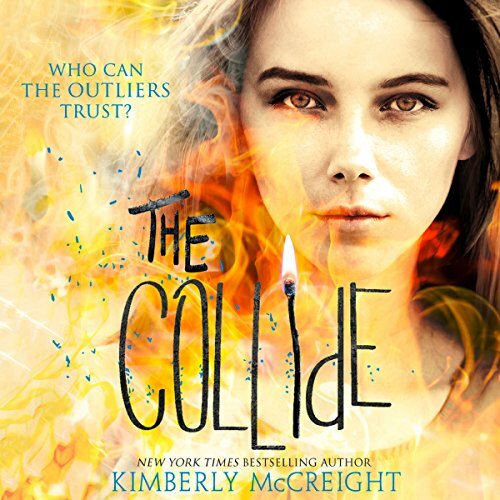 From New York Times best-selling author Kimberley McCreight. Wylie Lang now knows that there are more outliers out there - girls just like her who can read other people’s minds - and they need her help. But Wylie’s dad is still missing, and she hasn’t seen her mum since she appeared at the juvenile detention facility where Wylie was being held. Wylie and her brother, Gideon, need to enlist the help of a few old faces to get to the truth, but some are more hostile than others. The final book in the fast-paced trilogy about love, greed and knowing who to trust.